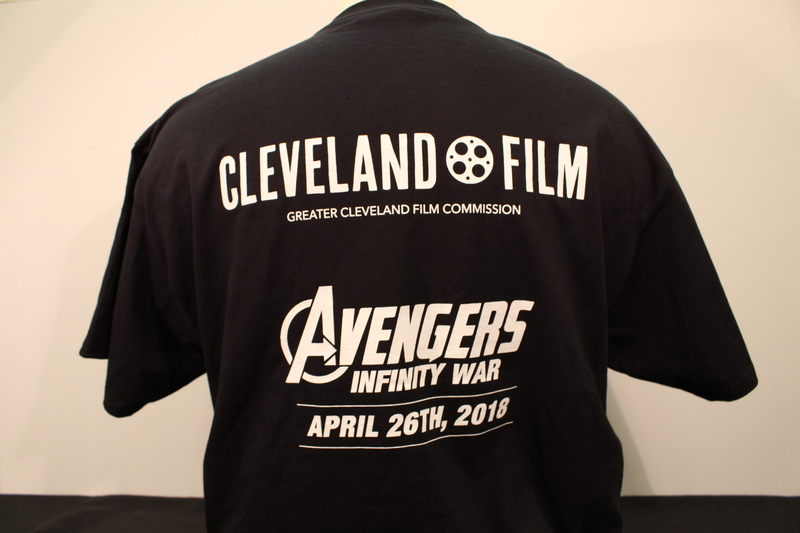 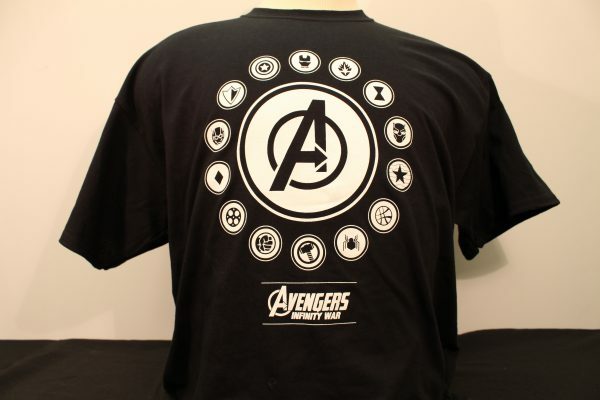 Own a piece of the biggest super hero movie EVER with this “Avengers: Infinity War” early screening tee! 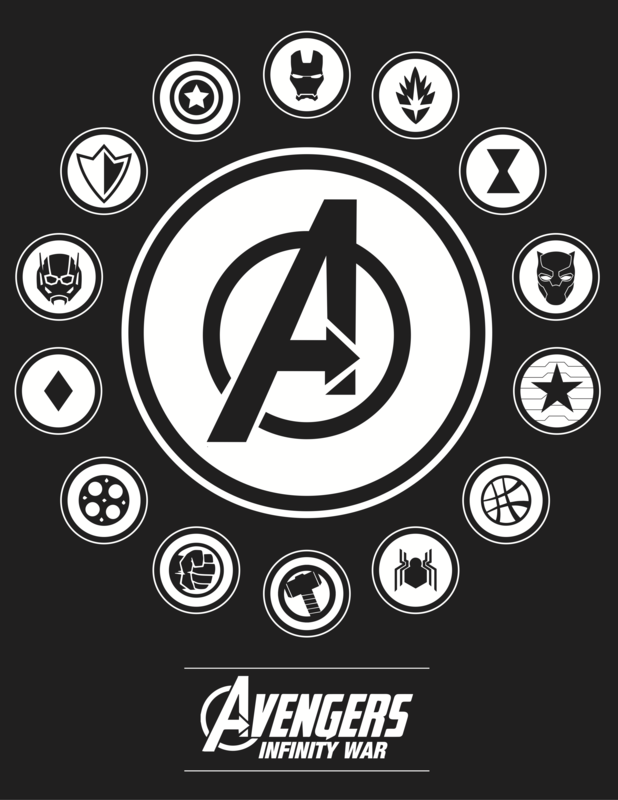 No one can fight Thanos alone. Available in Adult XL only.